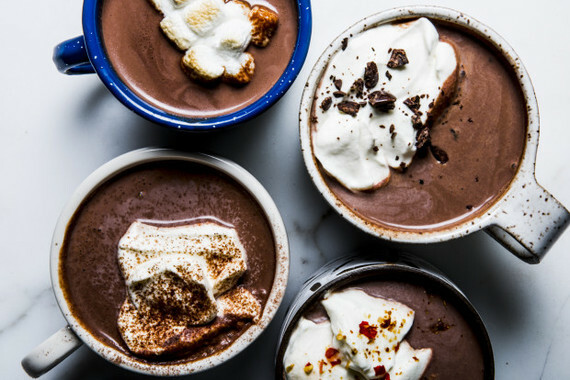 We drink hot chocolate because it's rich and creamy, warm and luxurious. It's a comfort food, to pick you up when you're feeling down, or when you're just really cold. It's best served next to a skating rink or some other snowy Christmas movie backdrop. It should make you feel like everything is right in the world. But one of my biggest winter disappointments is ordering a hot chocolate and receiving a cup of watery, thin, with only the slightest hint of, or worse, no real chocolate at all--only cocoa, from some instant powdered mix that should instead be saved for the Apocalypse. So just to be clear, this is not hot cocoa. We are talking hot chocolate--melted chocolate in whole milk topped with whipped cream. Here it is: BA's Best Hot Chocolate. Now that that is out of the way, let's talk chocolate. When I started developing this recipe, I gave all chocolate a fair chance. It was nothing short of a science experiment. We made hot chocolate out of milk chocolate, semisweet, bittersweet, dark, and very dark. We evaluated the merits of each and began mixing them together to get the right combination of sweetness, acidity, bitterness, and chocolaty goodness. Morning, noon, or night: Espresso Hot Chocolate. For the BA's Best Hot Chocolate, we wanted a slight bitter edge, so we added hit of Dutch processed cocoa. And here we have it: the best of all hot chocolates. 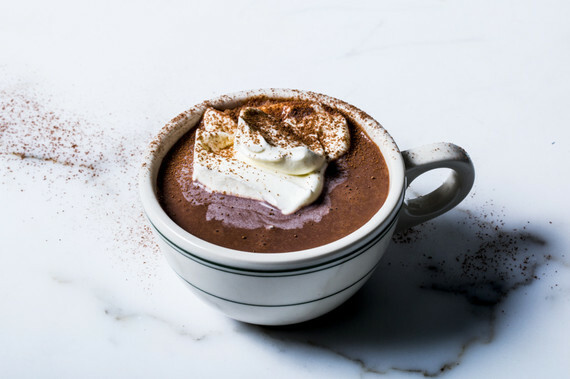 Its richness and body come from the melted chocolate, bitter back notes come from the cocoa that's softened, as the whipped cream slowly melts and changes each sip for the better (and better). 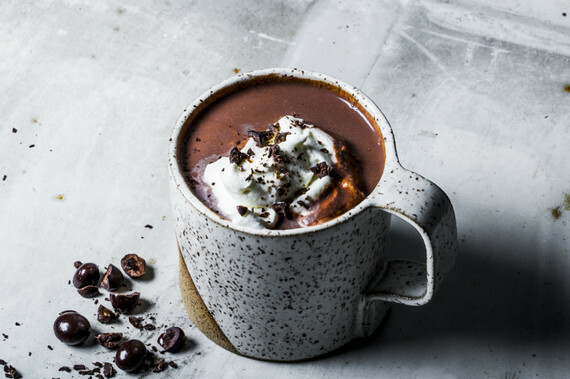 Feel the heat: Mexican Hot Chocolate. 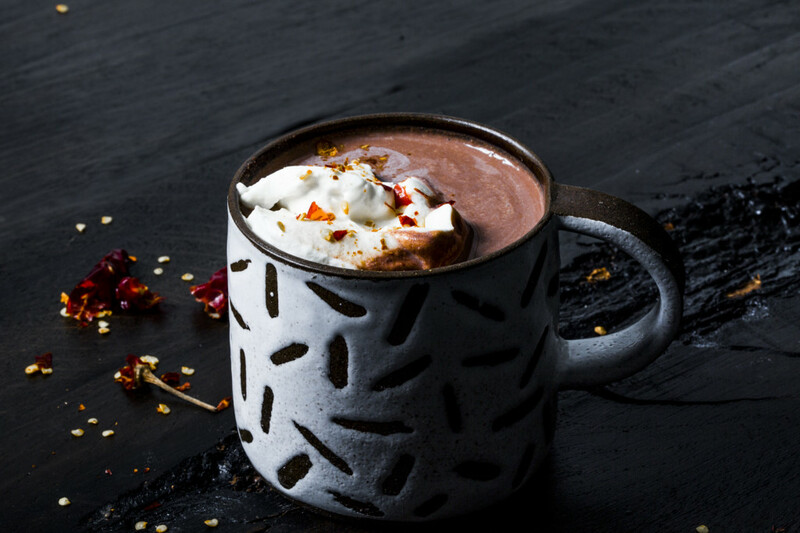 When developing the Mexican chocolate recipe, we replaced the bitterness of the cocoa with the sweet floral notes of the canela or Ceylon cinnamon. We loved it so much we then used this combination as the base for our two spiked chocolates, espresso and bourbon hot chocolates. 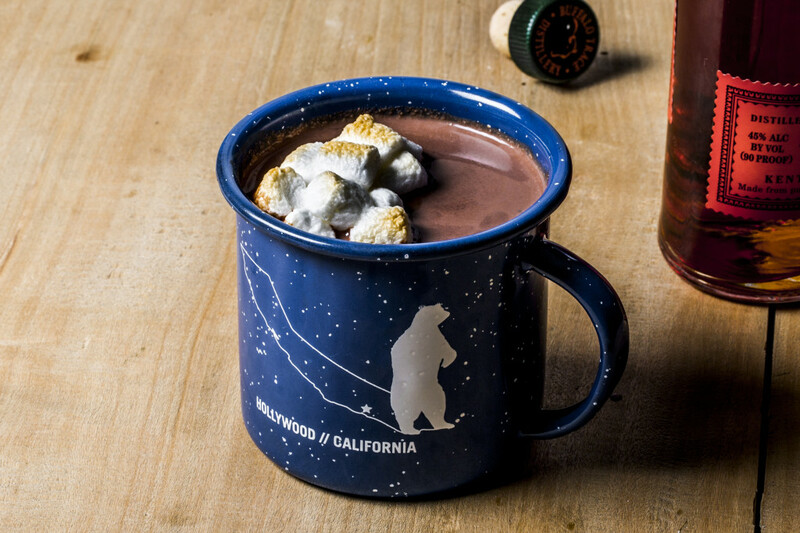 Just add rum: Spiked Hot Chocolate. One of the things that I kept getting asked during this process was what was my favorite. And every time I thought I had a definitive answer, I would take a sip of another one and my opinion changed. So you need to make them all and decide what your favorite is. Or, if you're like me, just love 'em all.